$18.75 Monitoring Service With NO Long Term Contract! 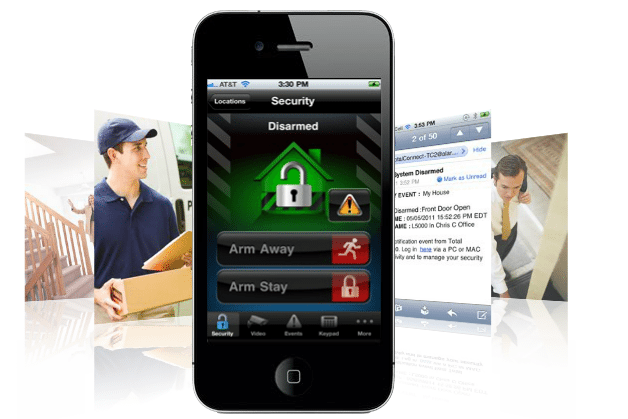 Thanks to great advances in modern security, your alarm is much more than an early warning detection system. How does an alarm activation from your home or business reach our central station? A signal is transmitted either digitally via telephone lines or via a cellular signal to our computer network for decoding into the English language. All of this occurs in under 60 seconds. Our highly trained professionals take over from here. The operator receiving the signal now has on his/her monitor the name and address of where the alarm originated as well as the type of alarm — fire, burglar, temperature, etc. Special instructions also appear on the screen accompanied by emergency contact numbers and the persons who are to be notified of the alarm activation. Within seconds, the emergency notification number is automatically dialed. Security Central’s operator has all the necessary information at his/her fingertips to relay to the dispatcher so help will be on its way to you in an instant. With the rising concern over false alarms and the costly fines associated with them, your alarm dealer can assist you in deciding which signals should be verified before dispatch. With verification, Security Central operators contact the premise before dispatching the authorities to be certain an emergency condition actually exists. A pass code, selected by you, is required to cancel ANY alarm condition. Failure to give the correct code or no answer at the premise results in immediate dispatch. 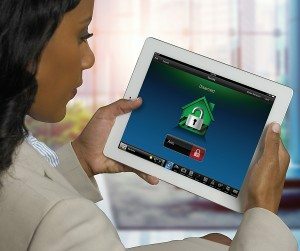 Of course, you can always call Security Central on a special 800 number provided to you by your alarm dealer to cancel dispatch, test your alarm, or to obtain information regarding previous activations.